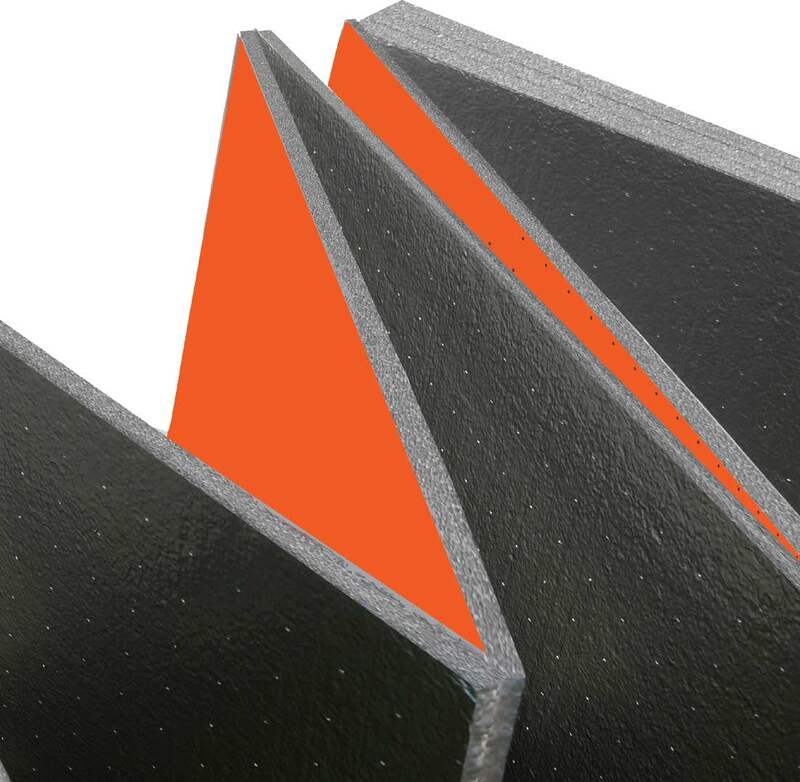 Integrity features a heavy duty film facer and is manufactured at a higher density to significantly increase the strength of the panel compared to traditional EPS insulation products. Integrity levels the wall under new siding, providing a consistent, stable base for siding to be installed smooth and straight. In addition, Integrity can help deter termite infestation with a built-in termite control agent.